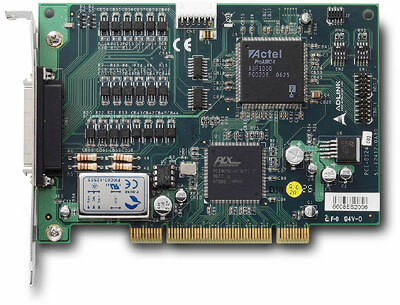 PCI-8124-C is a 4-CH trigger board which is suitable for advanced line scan application which need high line rates. PCI-8124-C has internal FIFO to realize the high speed position compare and trigger pulse output. 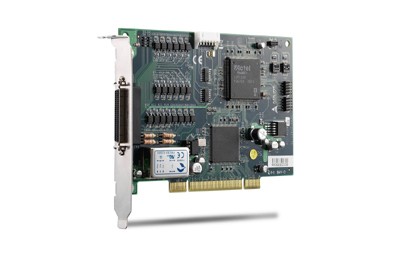 For this application, ADLINK proposes you can use PCI-8134 and PCI-8124-C together to gain the advantage of motion control and high speed trigger function. For position compare, PCI-8124-C provides two method: linear function or variable interval. PCI-8124-C also provides the variety of mapping function between comparator and trigger output. The comparator condition can be associated with latch signal, TTL input and EA/EB signal.